*Authorized Dealer of GE & Monogram Appliances* Since 1951, County TV & Appliance - Your SMART HOME Store - has kept the traditional values of honesty, courtesy, great prices, and service. 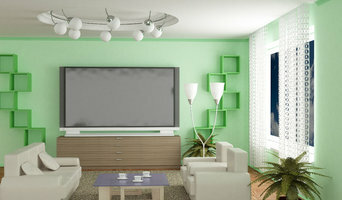 When you first walk into County TV and Appliance, you will see the difference. We don't carry every brand... Just the ones that count. We have an outstanding selection from the most trusted brands in the business. Our sales people are the best in the business with an average of 18 years experience selling appliances and electronics. 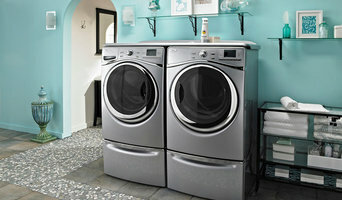 They continue to go through intensive product training—more than any other appliance and electronic store—to help you make an informed decision. So come in, relax, enjoy your shopping experience, and find out why County TV and Appliance is "Like no other Appliance and Electronic store in the region." 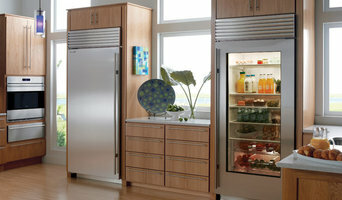 Top Line Appliance Center is a full service appliance business carrying all major brands and models. For over 40 years, we have been providing both builders and consumers with the lowest pricing and best service in New Jersey. At our Westfield and Wall Township locations, we have 10,000 sq ft State of the Art showrooms featuring a wide selection of major brand appliances. Our store-front location in Roselle offers 3.5% sales tax. Our knowledgeable team of salespeople will work with you one-on-one to find the pieces that best suit your needs. 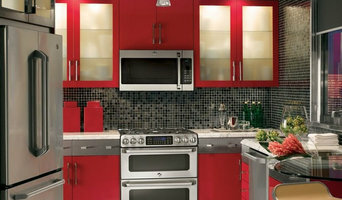 We repair and service all makes and models of appliances in the New York Area. 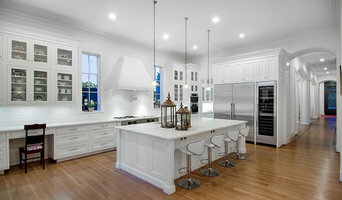 Residential Kitchen and Laundry Appliance Specialist Dealer - Offering everything from the largest mainstream brands like GE, Whirlpool, Frigidaire, Bosch, LG and Samsung, to the most exclusive premium brands like Sub Zero, Miele, Wolf, Gaggenau, Viking, Thermador to hard-to-find specialty manufacturers like Blue Star, Capital, Fisher & Paykel, Bertazzoni, SMEG, Fagor, Elica, Best, and more.